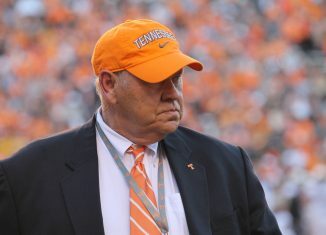 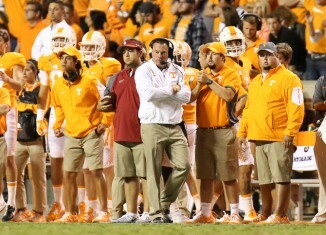 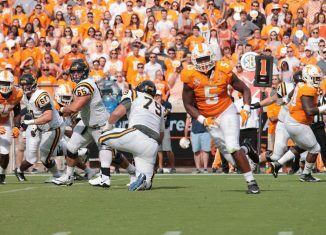 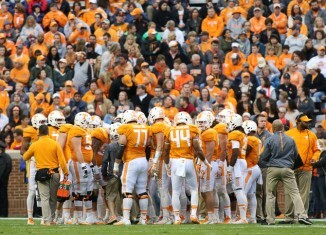 Butch Jones said the Vols got some good academic news recently that will allow everybody to play in the Outback Bowl. 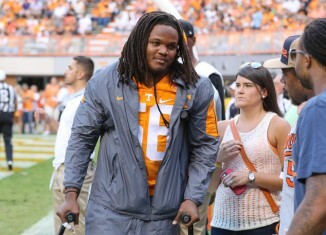 Butch Jones says he would hire Curt Maggitt at UT if he decides he wants to go into coaching after his playing career. 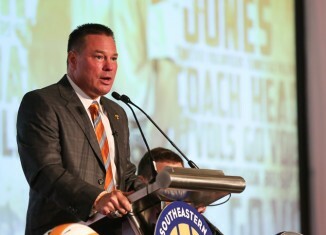 Butch Jones discussed how bowl prep has gone for the Vols on Saturday morning. 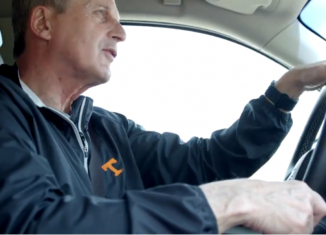 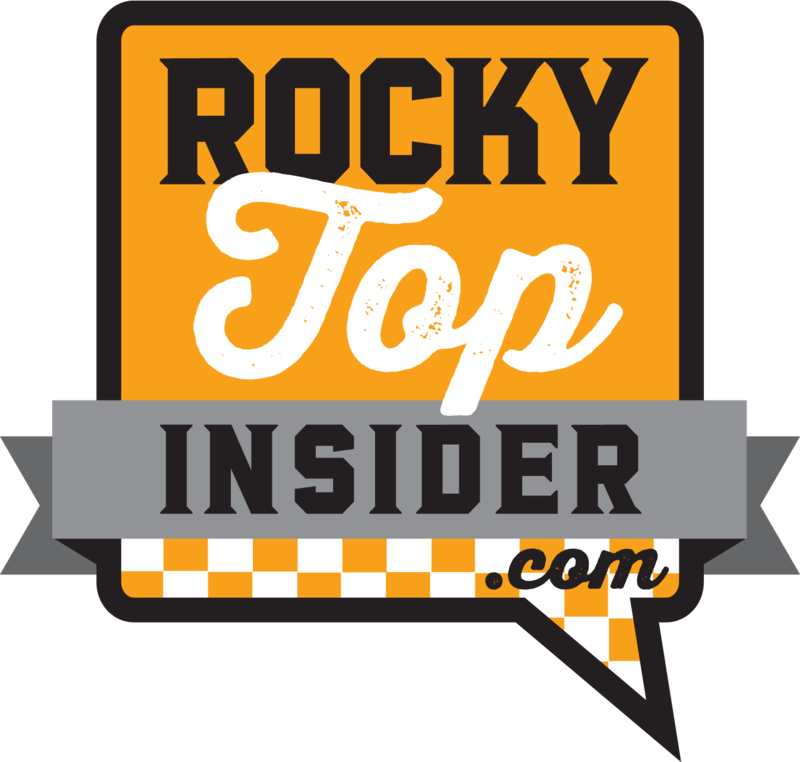 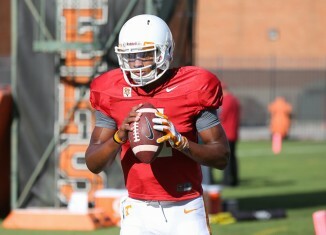 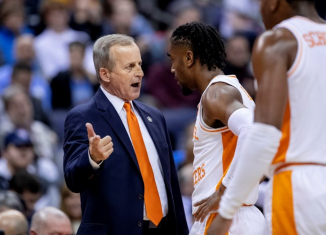 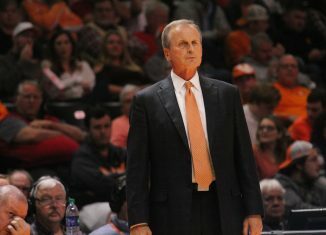 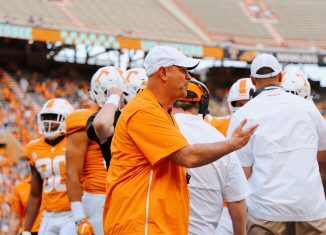 Some notes and observations from the open portion of Tennessee's practice on Saturday morning. 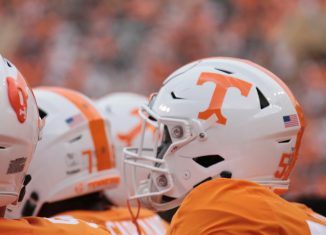 Video of the defensive line working out as the Vols prepare for Northwestern in the Outback Bowl.